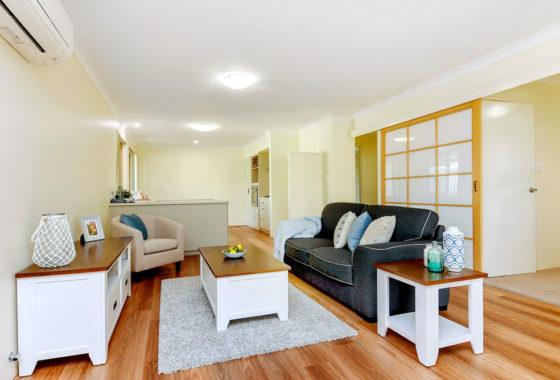 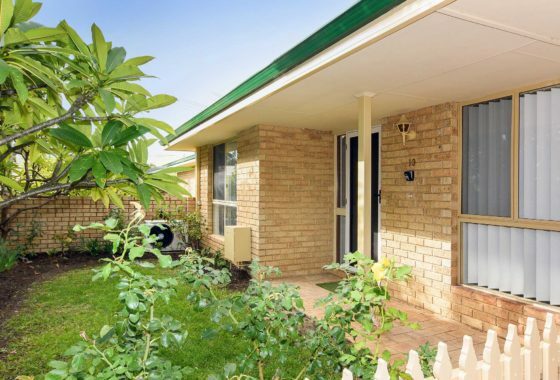 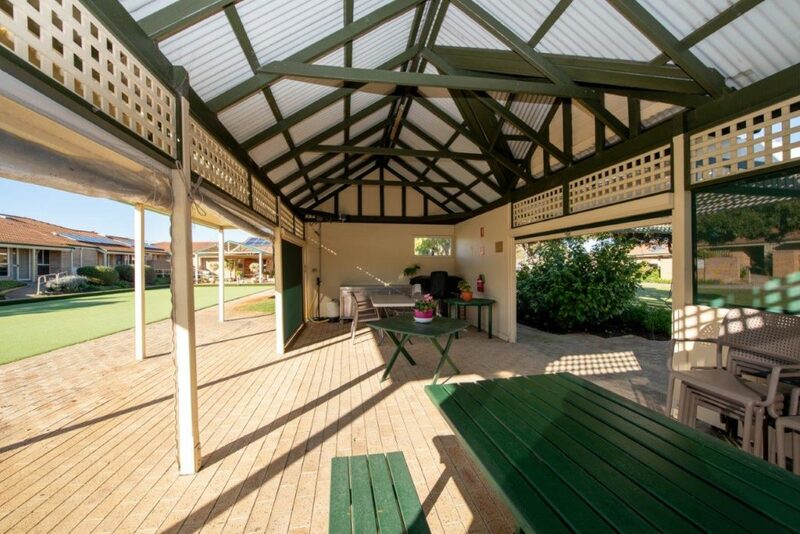 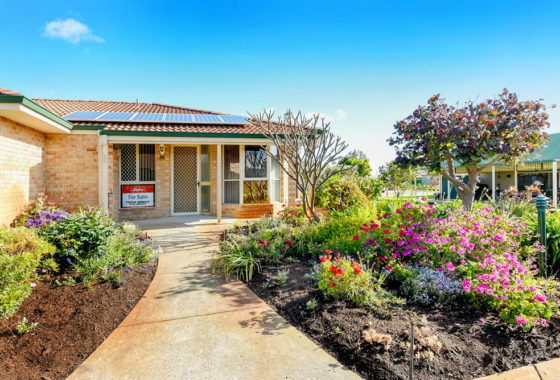 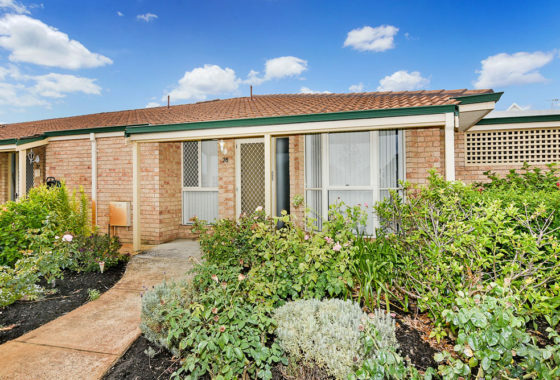 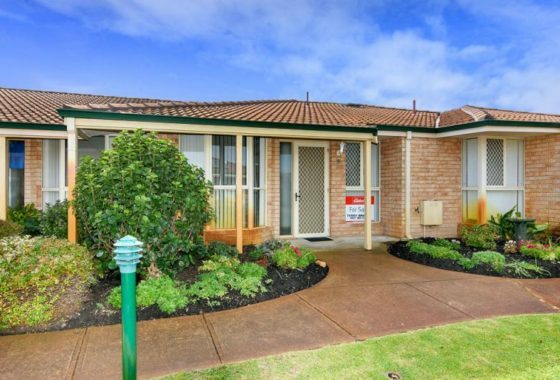 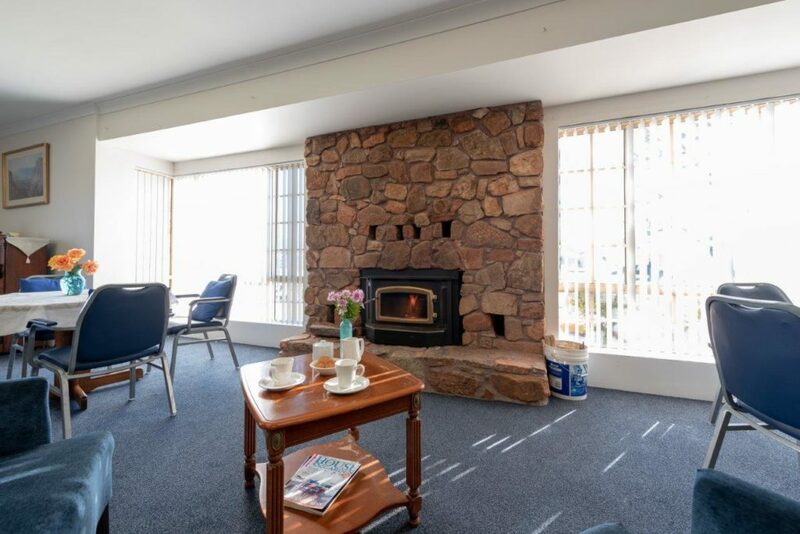 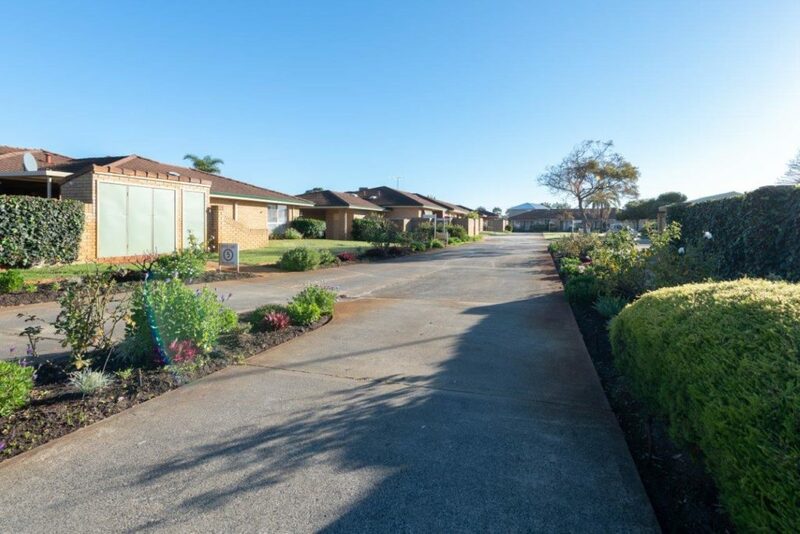 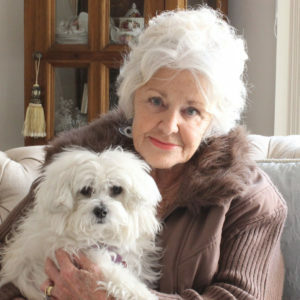 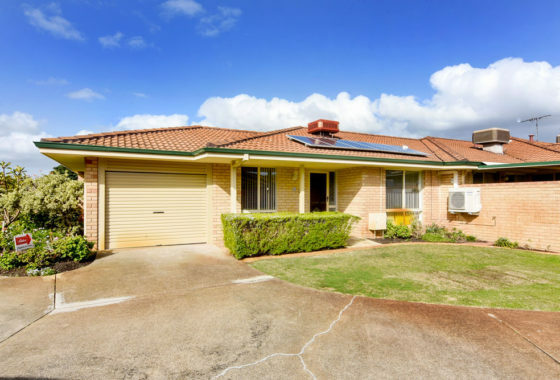 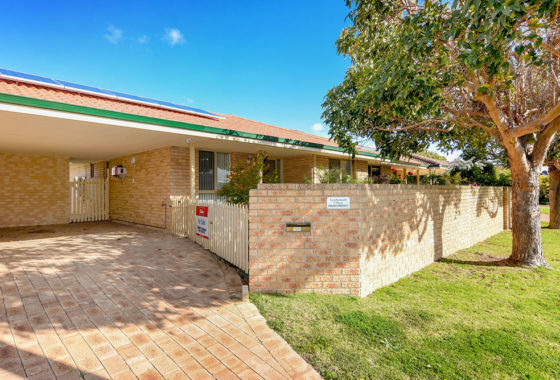 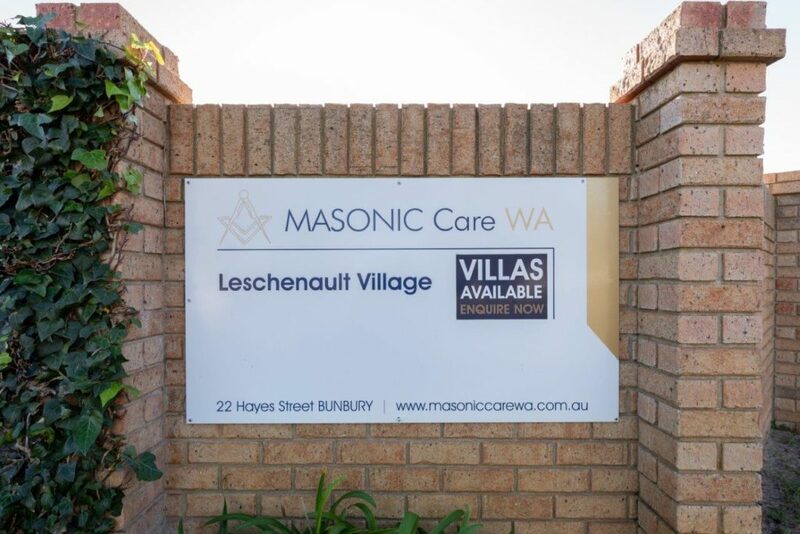 Set in the idyllic surrounds of the Leschenault Inlet, Leschenault Retirement Village is conveniently located within walking distance to the CBD of Bunbury, yet far enough away for a peaceful lifestyle. 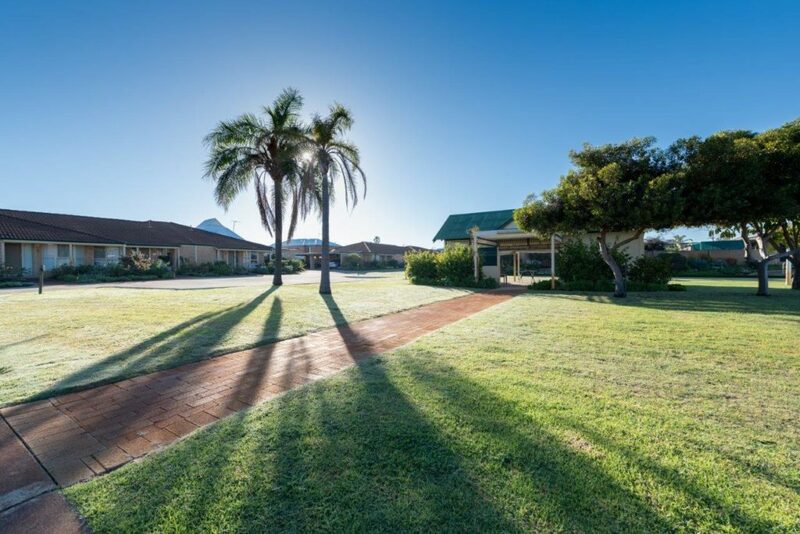 This tranquil village consist of 38, two bedroom villas nestled within spacious lawns and beautiful gardens. 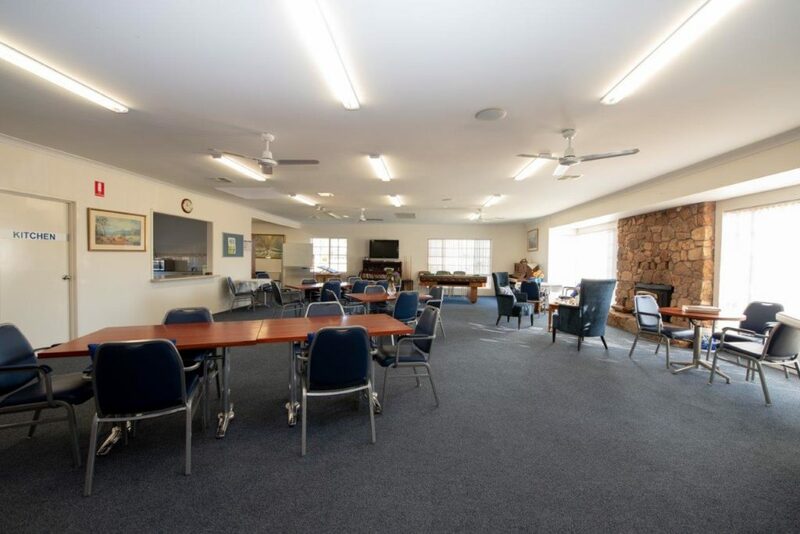 With the homely environment of the community club house with its spacious living and dining area, complete with lounge area and large screen TV and sheltered outdoor BBQ with entertainment area for those who like to catch up with friends or neighbours. 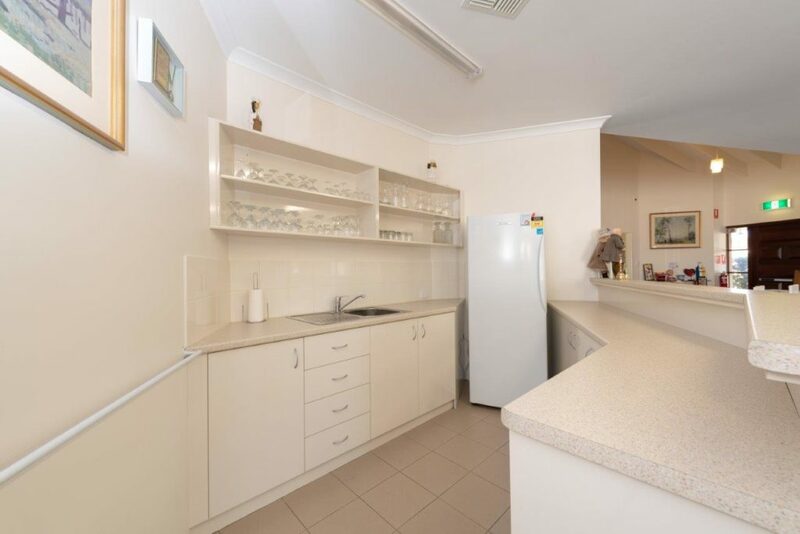 Each villa is complete with modern kitchens with stainless steel appliances, contemporary open plan living, air conditioning, a courtyard and private courtyard. 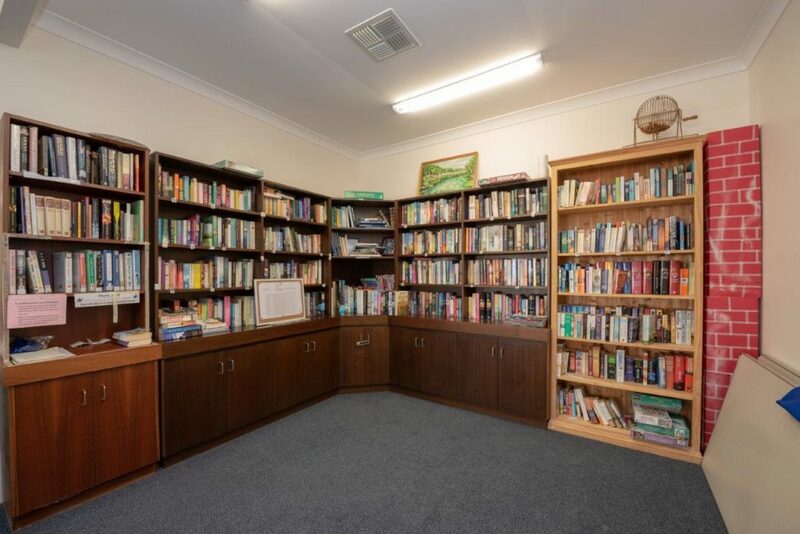 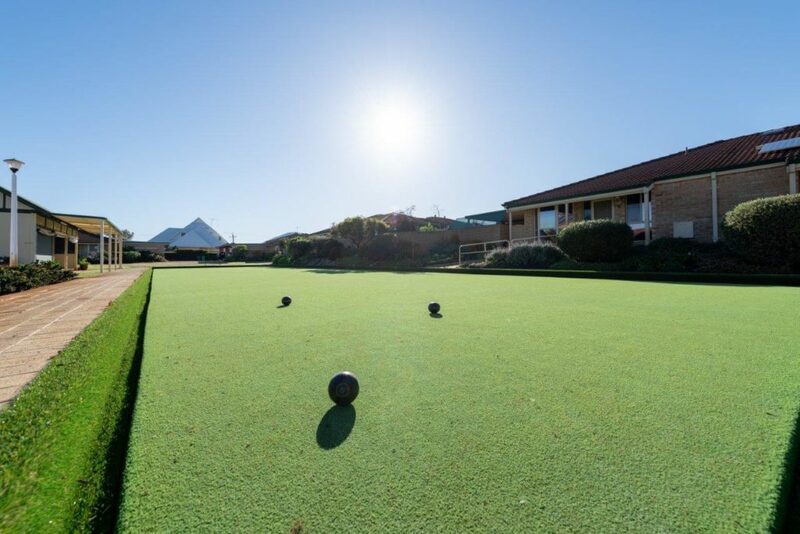 The retirement living lifestyle is easy at Leschenault as the village is also equipped with a bowling green, pool/billiards table and a communal library. 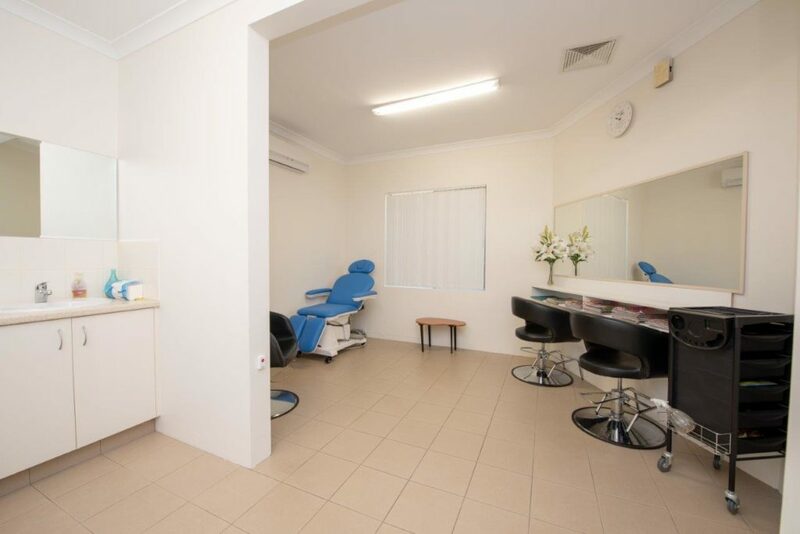 For extra convenience we have our own lifestyle room for visiting hairdresser, podiatrist and masseuse. 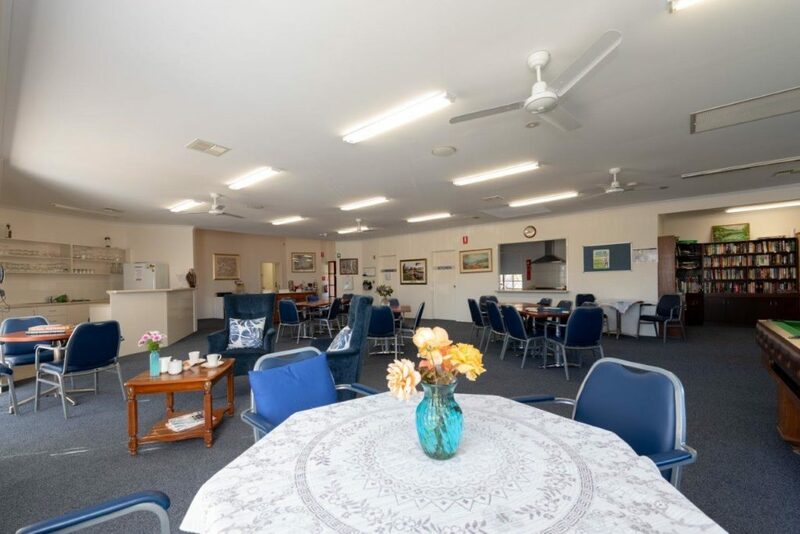 With active social interactions with other nearby villages Leschenault Retirement Village boasts regular games, activities and morning and afternoon teas.